The Design Museum presents the first UK retrospective of iconic French shoe designer Christian Louboutin, celebrating a career which has pushed the boundaries of high fashion shoe design. Louboutin’s exquisite shoes, with their instantly recognisable glossy red soles, are a unique fusion of fashion, craftsmanship, engineering and sculpture. 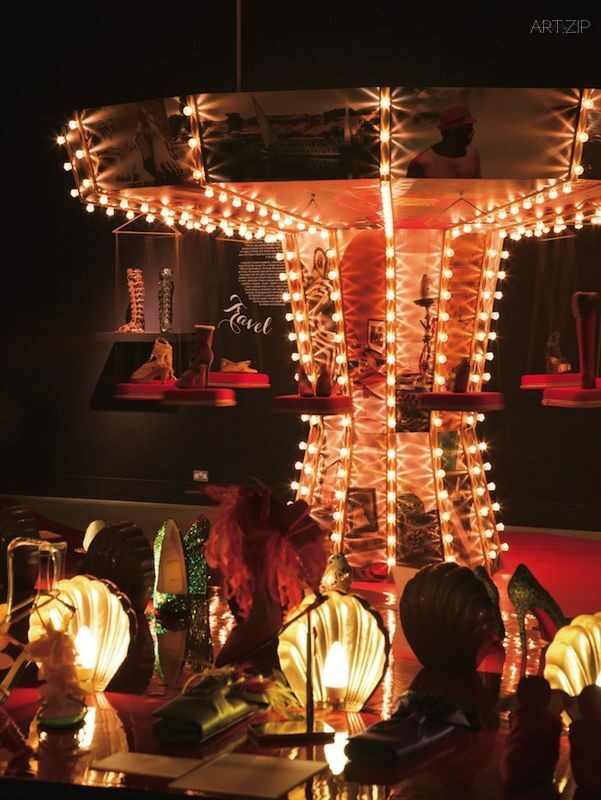 This exhibition celebrates Louboutin’s career to date and showcases twenty years of designs and inspiration, revealing the artistry and theatricality of his shoe design from stilettos to lace-up boots, studded sneakers and bejewelled pumps. Louboutin’s shoes are the epitome of style, glamour, power, femininity and elegance. his creativity, shoes inspired by performance, cabaret and the showgirl; fantasy and fairy tale; art and architecture; film; landscape and travel. The exhibition will also focus on the handcrafted shoe, one-off designs which incorporate his highly innovative ideas, forms and materials. 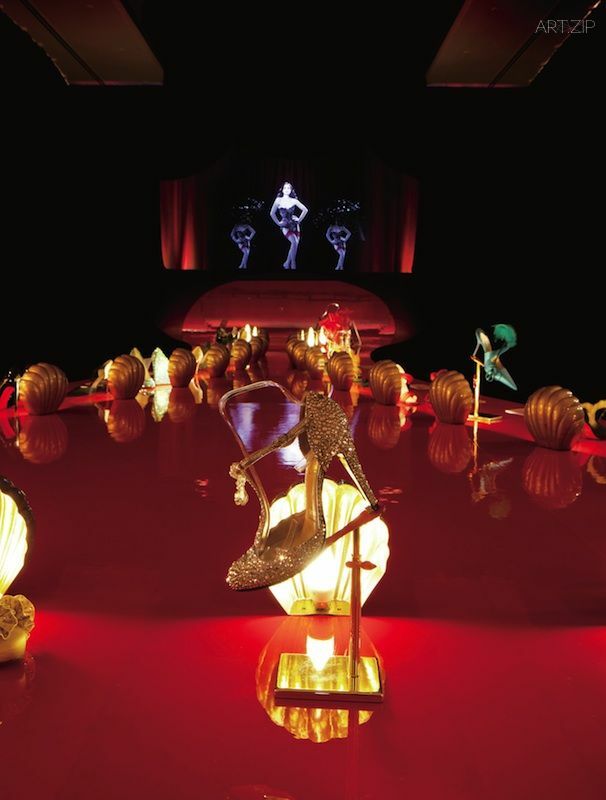 There will be a special section dedicated to the shoes designed for ‘Fetish’ an exhibition at the La Gallerie Du Passage, Paris in 2007, a unique collaboration of photography between Louboutin and acclaimed artist David Lynch.